Made from grass and reeds that are flooded with seawater, harvested, sun dried and woven into yarn, seagrass carpets bring a sense of the outdoors in. The natural look of seagrass, its colour and texture, along with the fact that it is extremely soft and smooth underfoot make it a very popular carpeting choice – and with good reason. Sisal carpets bring the mix of a hard-wearing, sturdy carpet with versatile, eclectic designs. Sisal is derived from the fibres of the Agave Sisalana plant, traditionally used for rope manufacture. Sisal carpets can transform any interior; with its durable properties and its vast array of colour and design options, you can be sure a sisal carpet is a sound investment. 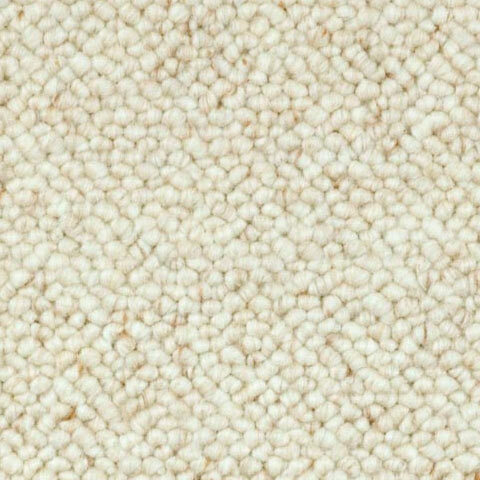 A versatile fibre, wool provides luxurious comfort underfoot and remains one of the most popular carpeting materials available. Its natural resilience, longevity, ease to clean and comfort means wool is a great natural choice for any room in your home. 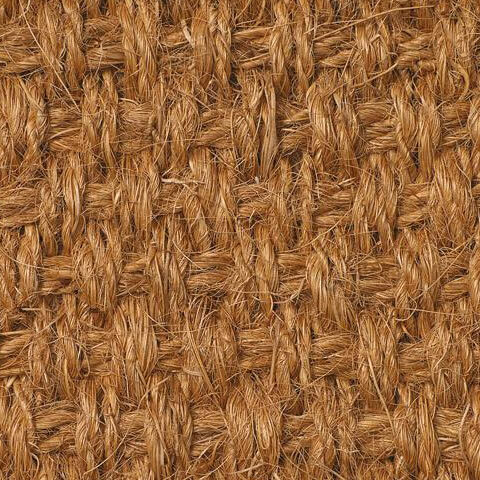 Coir carpets come from the fibres found on coconuts, so you may very well be familiar with the coarse texture. 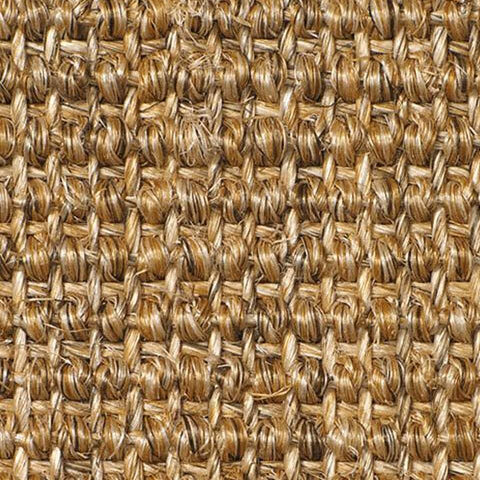 Coir carpets are incredibly durable, and will put up with the strains of day-to-day wear with minimal fuss, making them ideal for hallways or anywhere expecting a high level of foot traffic. 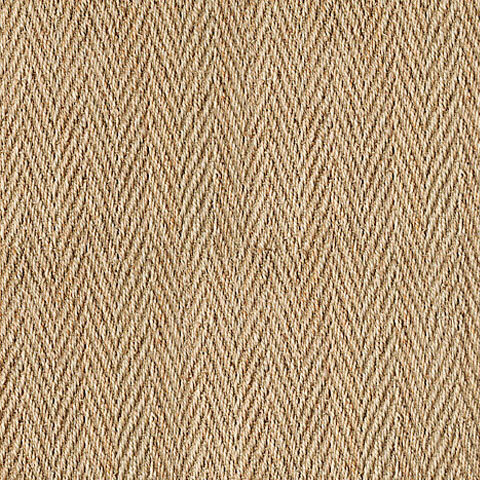 An exceptionally soft fibre, Jute is ideal for playrooms or living rooms where children or pets can be found roaming free. 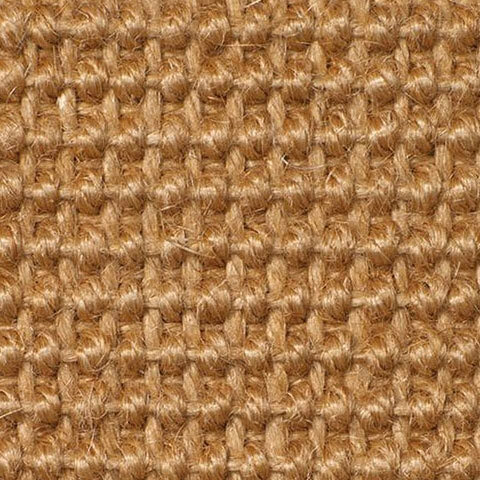 Jute carpets are easy to clean, often needing nothing more than a vacuum, and are durable and sturdy too. Jute carpets will put up with punishment well while offering nothing but comfort in return. Natural flooring is a fantastic way to make your home feel more organic and in touch with nature; a perfect way to make the man made environment of the household feel much more unique. 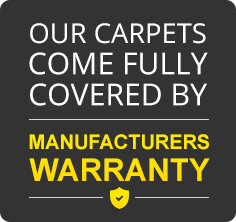 For more information about or range of natural carpets, don’t hesitate to contact our team. We offer free home consultations to customers throughout Edgware, Harrow, Central London and the surrounding areas and are happy to help with any enquiry you have.